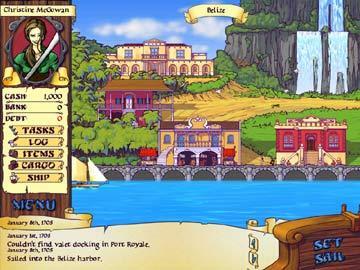 In Tradewinds 2, encounter a fascinating new world and discover uncharted ports. Amass a fortune by buying and selling goods. 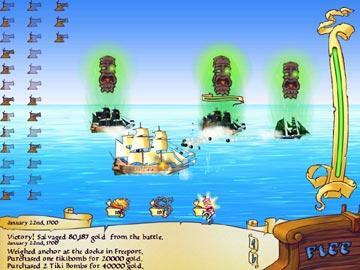 Earn enough gold to upgrade your ship and engage in land and sea battles. 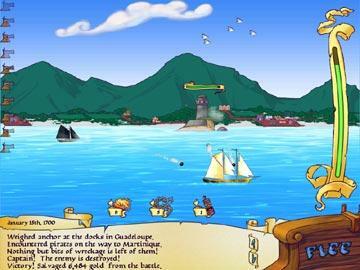 Then be a master commander, defeating pirates and plundering their gold! Next, try trading contraband, risking seizures, but reaping larger returns. Or play it safe and trade goods, gradually amassing wealth and power. It's up to you! Two game modes and over sixty hours of gameplay await you. 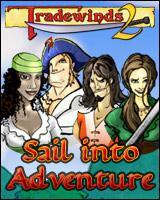 Play Tradewinds 2 and explore your new world!